Welcome To eye tech eye clinic . 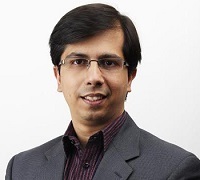 Indraprasth eye tech eye clinic has been in Noida since 2001 . 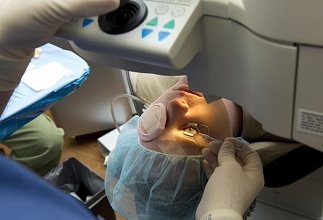 It has been involved in patient care from more than 15 years in the field of ophthalmology and has been committed to providing expert medical and surgical eye care to all. 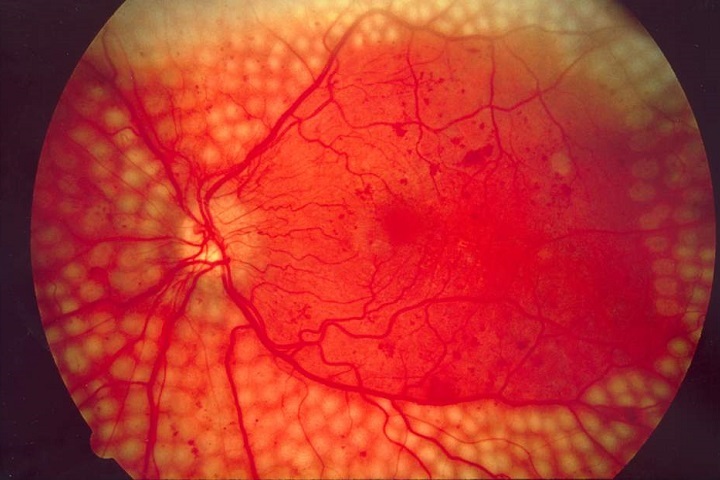 The eye functions much like a camera. 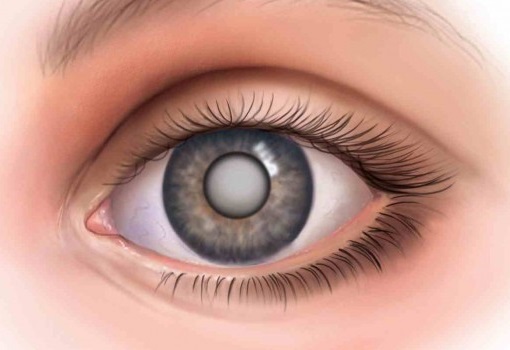 Light rays enter the eye, passing through the cornea, the aqueous humor transparent fluid in the front of the eye and then the pupil and into the lens. 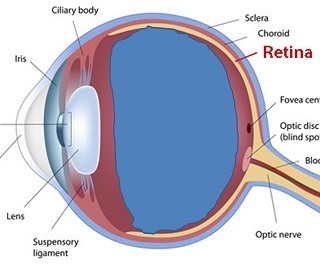 The lens bends the light rays to focus objects onto the retina lining the back of the eye. 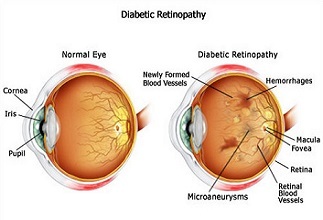 Diabetes can affect the eyes and vision in a number of ways. 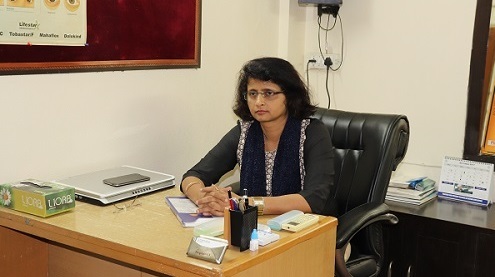 It may lead to frequent fluctuations in vision, cataract in young age, decreased vision due to involvement of optic nerve, temporary paralysis of the muscles controlling the movement of eyes and thus double vision. 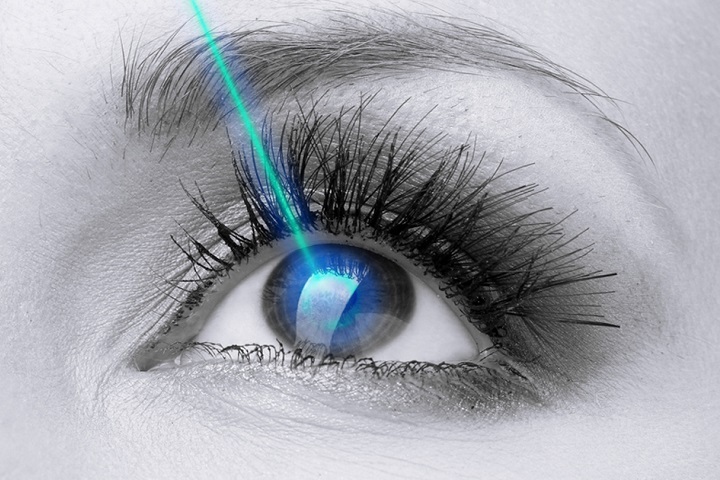 LASIK involves putting the PRK treatment not on the surface of the cornea, but under a protective corneal flap. 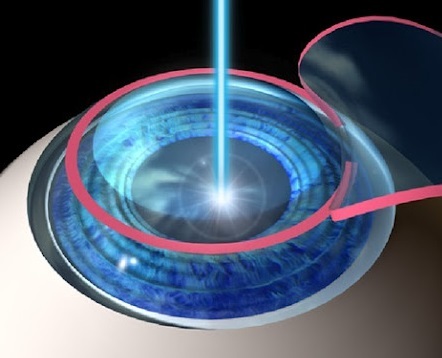 A very thin (about 0.16 mm) and precise flap is raised by a special instrument known as microkeratome. 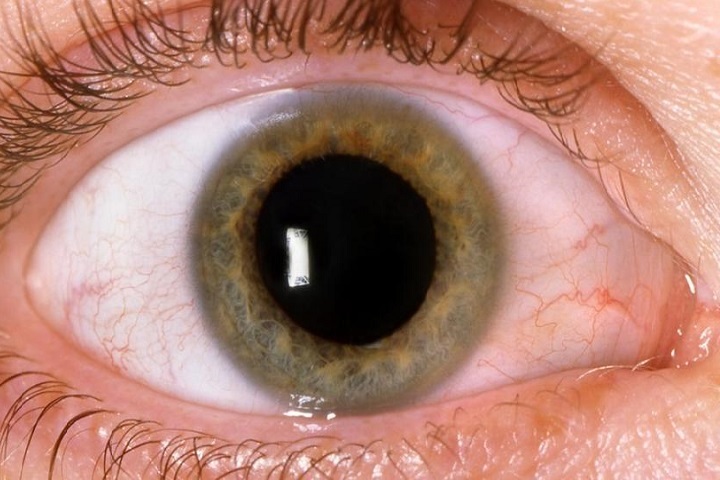 The result is a corneal flap attached at one edge, the hinge. 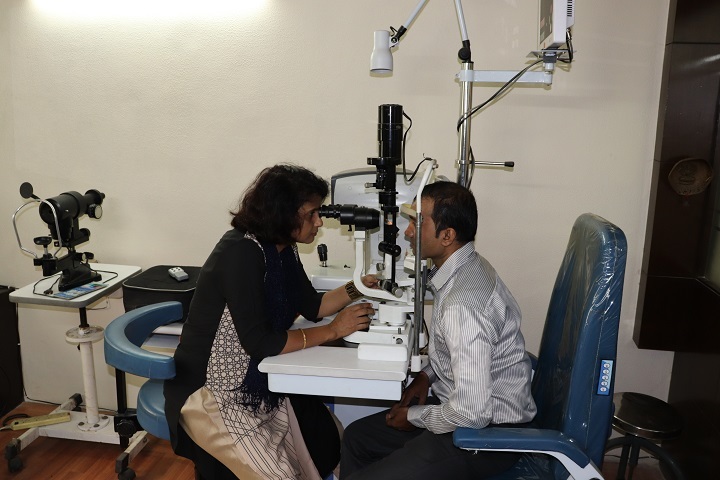 Indraprasth eye tech-eye clinic is a well equipped clinic and doctors here actually work to the patient satisfaction. 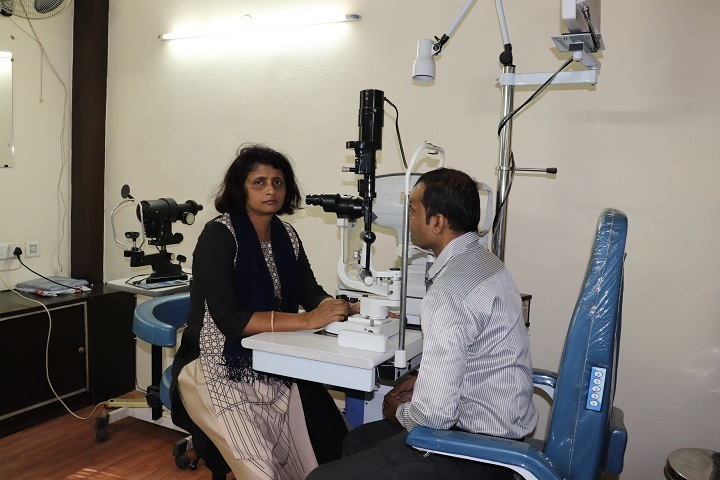 I would recommend clinic for treatment of eye diseases.